The threat posed by the WireLurker malware that has been infecting Macs and iOS devices has only recently come to light, but following a tip-off from local security company Qihoo 360 Technology, Chinese authorities arrested three individuals that it suspects are behind the malware. WireLurker infected thousands of mobile devices in the country after users unwittingly installed it via a third-party app store. According to a post to social network Sina Weibo, Chinese police say that three men were arrested in Beijing on suspicion of making and distributing WireLurker. Alongside the arrests authorities have also been able to close down the site that was responsible for spreading it. 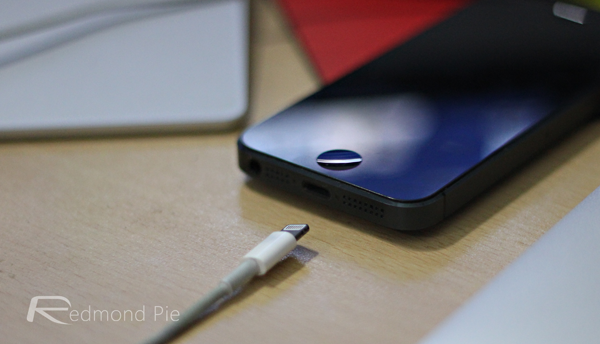 The threat posed by WireLurker was only discovered in the early days of November, with the trojan infecting iOS devices through their connection to Macs via USB. 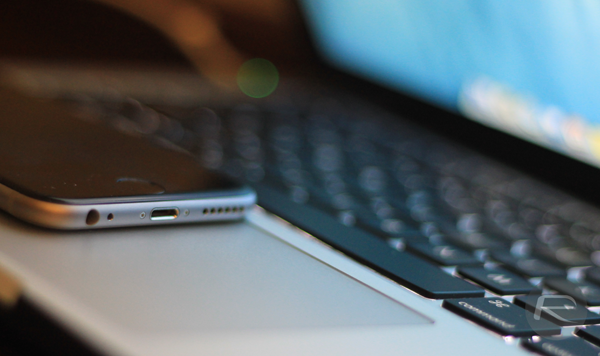 After finding its way onto a Mac, WireLurker managed to infect attached iOS devices via Apple’s system for allowing enterprise provisioning of apps – a system that allows those in enterprise to install apps outside of the App Store. This attack and the way it goes outside the App Store just shows how important Apple’s app distribution system and the app review process really is, or else the likes of WireLurker may be much more commonplace. The arrival of WireLurker is the first time malware has been capable of installing applications on iOS devices that are not jailbroken, which may be the beginning of the end for Apple’s usually accurate security claims both for its own walled garden and against the act of jailbreaking. Whichever side of that fence you sit, we can all agree that malware is bad. The fact that Chinese authorities have already taken swift action is a comforting one, but now we need to make sure that a replacement doesn’t pop up. Over to you now, Apple. Restore ur iphone and try updating to the latest IOS.